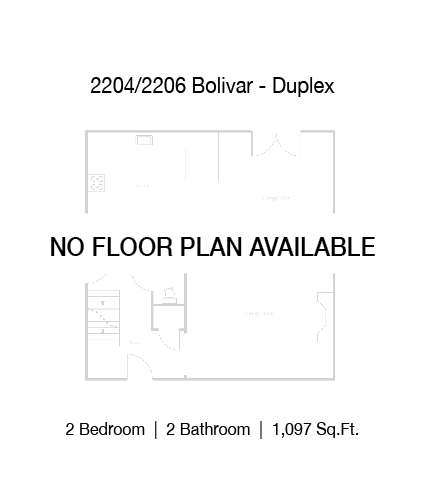 A nice 2 bedroom – 2 bath duplex with kitchen appliances (refrigerator, stove, dishwasher), laundry room with washer/dryer, fireplace and a car port. Great location and perfect for students. 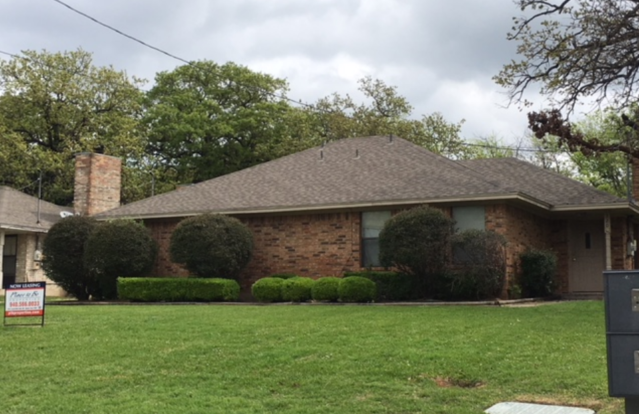 Great central location and right in the heart of Denton!